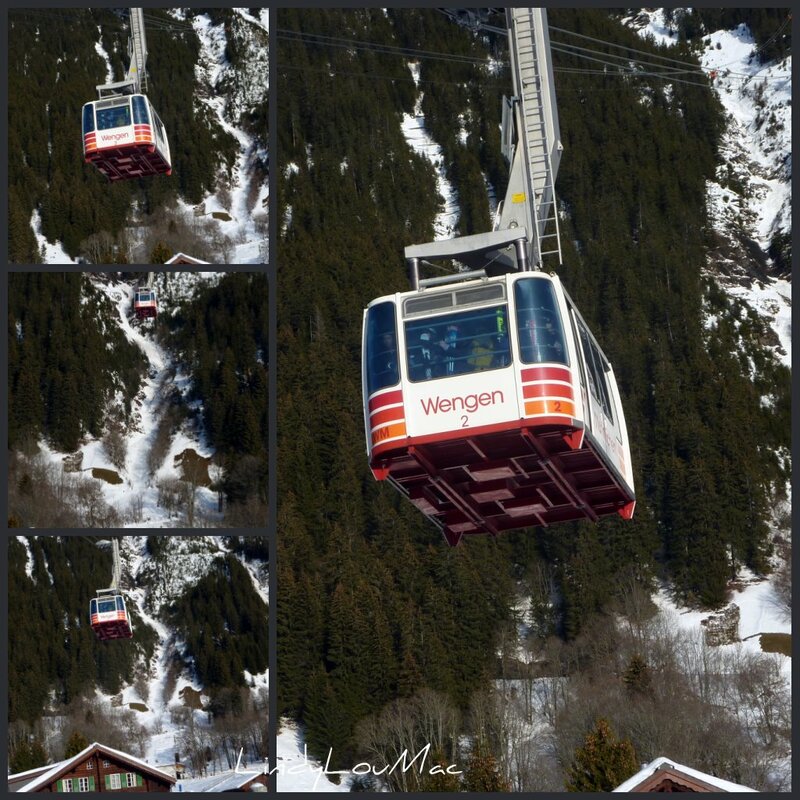 The Mannlichen Cablecar takes you right from the centre of Wengen up to the ski slopes within a few minutes for skiing or to enjoy the hiking and exceptional views. 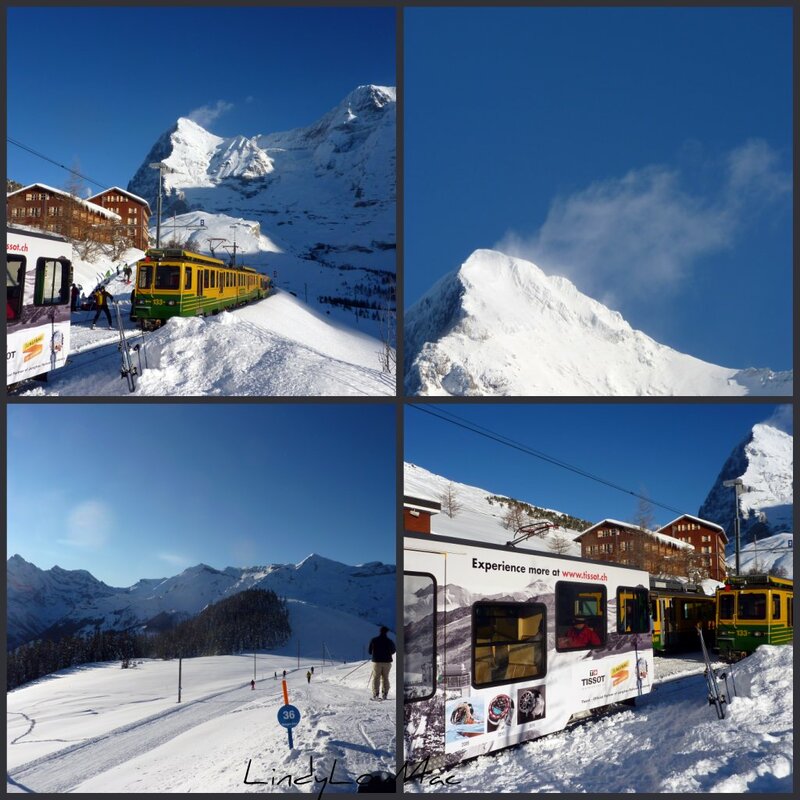 The other mode of transport for getting to the slopes is the train from Wengen up to Kleine Scheidegg in just under half an hour, it is also possible to get off the train at Allmend or Wengenalp, not just to ski back to the village but there are also walking trails and toboggan runs. Leading on from my previous post about the resort of Wengen in general this post is specifically about the accommodation we chose this time. Over the years we have stayed in many different places depending on the size of the group we were with, their ages and the sort of catering required. 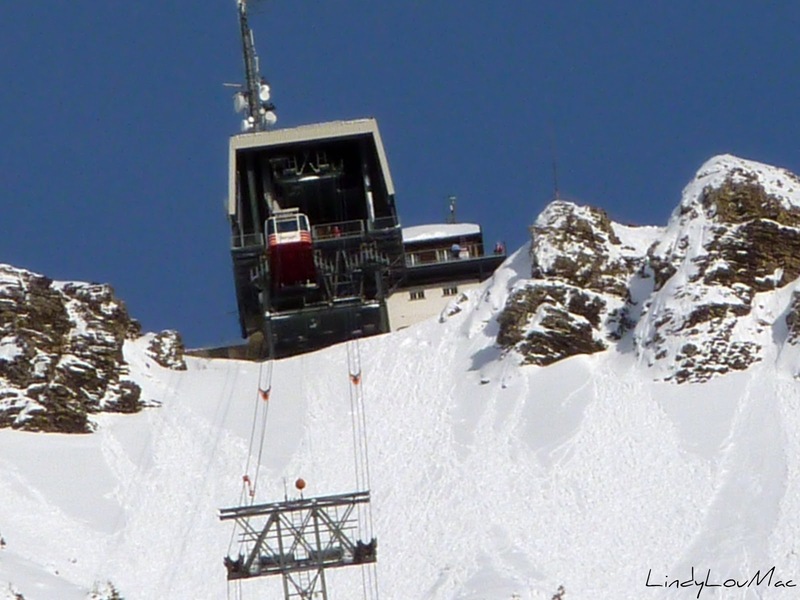 This time we were a small group of five and had decided that we wanted to stay somewhere that was in a position away from the centre of the village but no less than a few minutes walk to the station, cable car and all other facilities. Hotel Baren came high on our check list, especially as we were looking for somewhere that would provide a good standard of catering for both Christmas and New Year for residents without us having to book to eat out. We had eaten before at the Hotel Baren’s restaurant which has an excellent reputation amongst villagers and visitors alike, but we had never stayed at the hotel before. It turned out to meet all our expectations and we had a thoroughly enjoyable stay. It is a family run business and Therese and Willy Brunner make all their guests feel very welcome. Two of our rooms were recently renovated, bright and comfortable with stunning views, the hotel environment was friendly. As for the food it was absolutely delicious and of a constant high standard. We would definitely like to stay there again. It is a small hotel with no lift, but the stairs helped keep us in trim for the ski slopes. 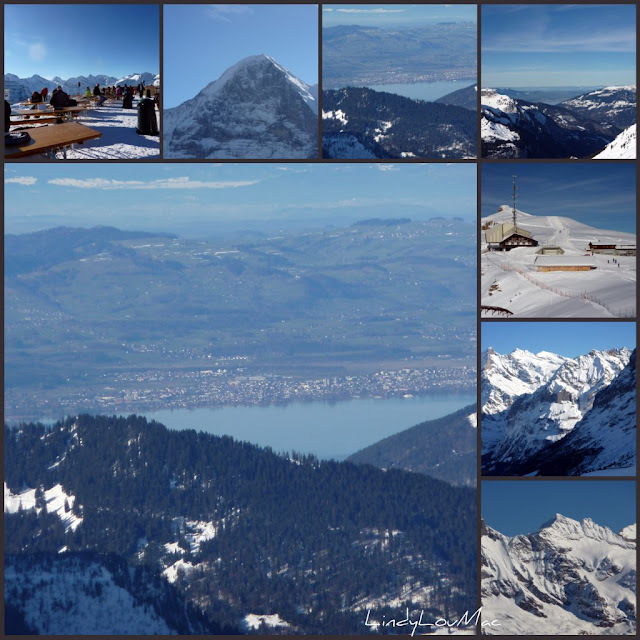 Even if you do not stay at the Baren, do have a meal there if you visit Wengen. One of the recently renovated en-suite balcony rooms. Menu – New Year’s Eve 2011.